Ah yes, Jesus, vending machine for believers. So often as we pray, even when we pray for something we think is for others, it is for ourselves. When we speak to people about Jesus we are so often speaking about our group, our church, our missions trip. We even tend to think of our work for the Kingdom of Heaven in a way that leads to us and ours advancing. It’s not weird or even particularly a bad thing, but it is something that Jesus points out is not the way to become great in the Kingdom of Heaven. 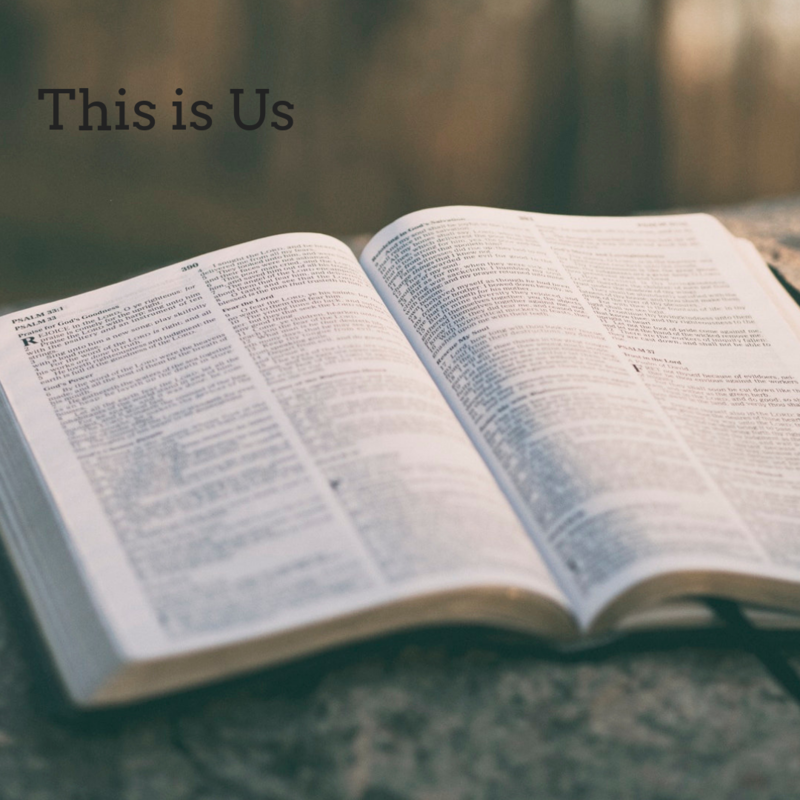 For me the stories in the Bible are not so much about the details of that event in that day as they are about the fact that this is us. The Bible is a book that is not only a reflection of God’s people of the day when it was written, but it reflects who we are every day. When we see James and John it is easy to shake our heads and point our fingers. We might even laugh. A close examination of our own actions may reveal that we are doing the same thing in more subtle ways. Let me give you an example of the subtle things we do as a Church that again seems so right and yet flips the paradigm on its head. A couple of weeks ago we read that these same men, the disciples, were troubled and came to Jesus with complaints. You see the disciples were out with Jesus as He healed the sick, released people from evil spirits, and loved on them. During this walk they continually brought up questions that revealed where their heart truly was. Pardon my paraphrase, but the idea is the same. We aren’t getting the credit. We want to know how we can be the ones doing the magic trick or controlling the narrative? How can we be first? Let me put this into our world and our Church from this #ServeMuncieSunday and ask you to be honest with yourself. -Why wasn’t my picture on Facebook? I worked. -I’m doing all the work and they are just talking to people. -Why can’t we just go to Church? OK, stepping on toes, mine included. I don’t mean to tell you you’re doing it wrong because I do it all right. What I do want to do is point out that in each of these cases Jesus asks the disciples to see things through a different lens. The Jesus lens asks them to see it from a Kingdom perspective. Throughout this walk from Mark chapter 8, 9, and 10 He repeatedly stops and essentially asks, how does this affect the Kingdom? Then He calls on the brothers and sisters to take joy in that. Is it advancing the cause of Christ? Is it bringing food, shelter, health, and/or Love to someone? Is it setting someone free? Take joy in that!